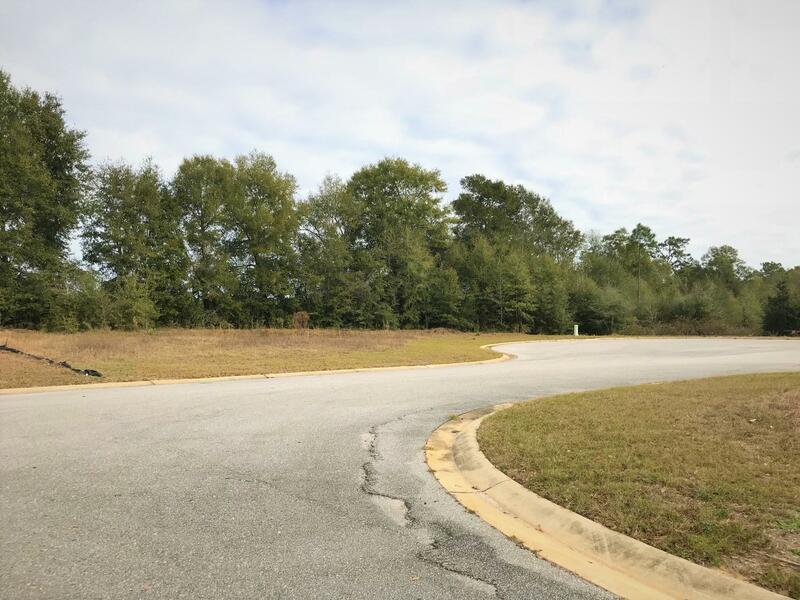 Lot 31 Lena Street, Baker, MLS# 812365: ERA American Real Estate Okaloosa Property For Sale in Northwest Florida, Schedule a Showing, Call Brandon Jordan of ERA American Real Estate Today! ``REO`` property. Quiet, peaceful lifestyle awaits you at Mossy Oaks Plantation, away from busy traffic, hustle and bustle of city life, yet just 10 min. to I-10 or Crestview. Build your dream home, get most for your money! 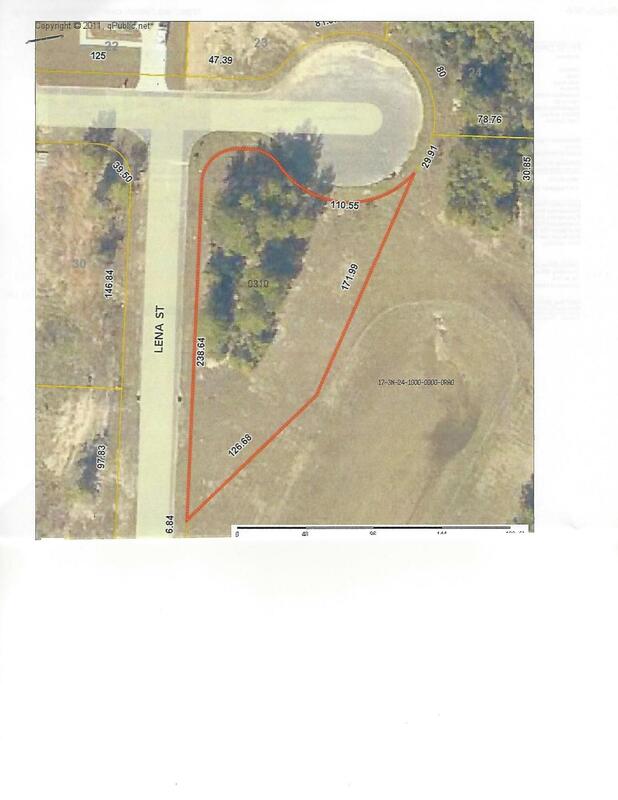 S/D deeded restrictions & covenants, please call for details. Septic tank required. Existing homes aver. $250-290,000. Other lots available. This listing provided courtesy of Courson Co. This information was last updated on 4/25/2019 11:36:10 PM.